Your previous experience is in marketing and event planning. What inspired you to start Festive Haus? In 2016, I began my most rewarding job—raising our son, Rich. It was during this time I realized I could bring together my expertise in event planning with my passion for celebrating the joys and milestones of life. How has your previous career in event planning helped you in this smaller-scale venture? As director of events at Susan G. Komen, I had the opportunity to plan the region’s largest race for 30,000 people and coordinate fundraisers for 300. My background has helped tremendously with navigating logistics, meeting deadlines, and sourcing the best local vendors. The small details can become stressful, and I love being able to take that stress away from my clients so that they can actually enjoy their celebration. I always say that the host should have the most fun! Tell me about Festive Hause party boxes. 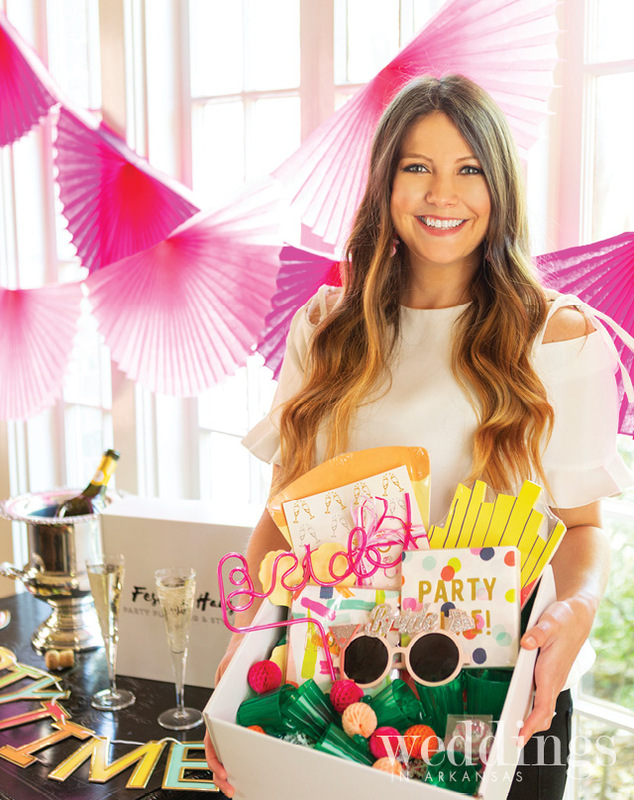 A party box from Festive Haus includes all the essentials for a fabulous celebration—your invitation design, theme, tableware, and party decorations. Each box is unique and every piece of party decor is handpicked and customized exclusively for you. The party box is delivered to your doorstep with a checklist and timeline to follow, and you handle the rest. It’s for helping busy people plan and style smaller celebrations such as bachelorette parties and bridal showers. To find out more about Festive Haus, visit festivehaus.com.